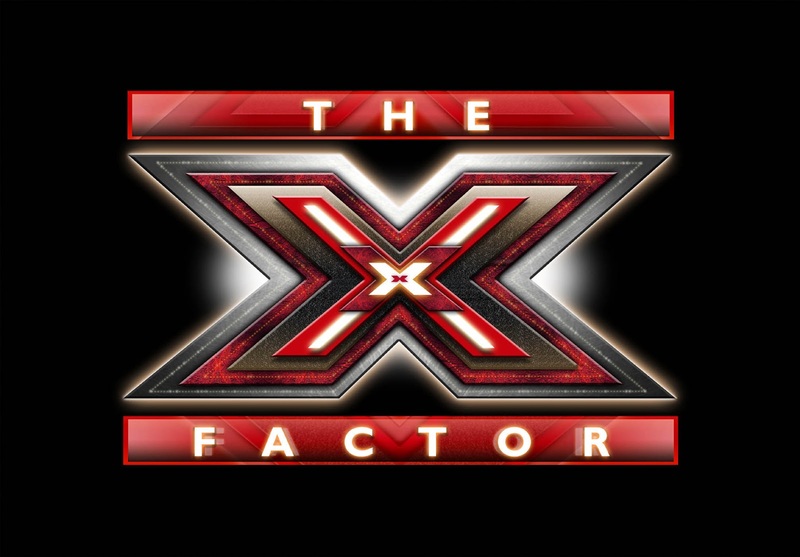 As is now customary on TellyBetting, I've once again listed the week by week breakdown of votes for The X factor. It's always interesting to see how far off the mark, or otherwise, we've been all series with our predictions. It doesn't look like the bookies got it far wrong for The X Factor 2016 to be honest. Matt Terry won the vote more times than not, but was essentially fighting it out with Saara Aalto towards the end. 5 After Midnight put up a good performance all series too, to be honest. All three acts were realistically in with a shout of winning.